Here’s another truly great talent I feel blessed to have discovered (well, he’s actually been in the biz for a minute). 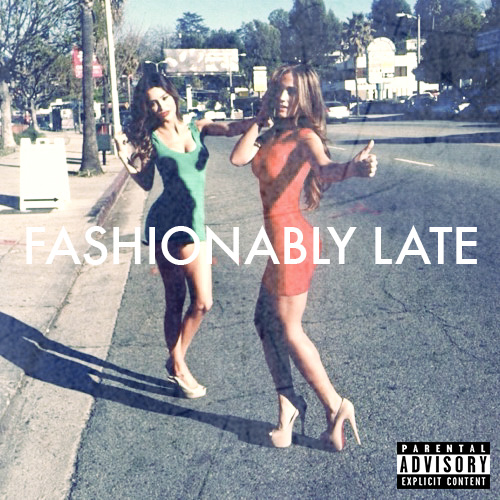 This 23 year old Texan is stepping away from his boy band past and switching to futuristic R&B with the release of his two free EPs, 2012’s Fashionably Late and the brand spanking new Fashionably Late Volume II. Below you can check out Travis’s first single and video from Fashionably Late Volume II, “Where To Land” (feat. Ill). You can stream this entire EP on his Soundcloud, plus you can download both EPs from his website, www.travisgarland.com. Two of my personal faves are “Fall In Lust” and “Feel”.